Call us on (02) 9051 1564 or contact us for a free consultation. Seeking aged care financial advice in Sydney is indeed a wise move if you’re looking to place a parent into an aged care facility. Taking on the responsibility of making this major life decision may not be the easiest thing to do. Any help available will certainly make it less stressful for you. So don’t feel guilty for wanting expert help. In fact, getting aged care financial advice will be to your benefit in the long run. An aged care financial planner knows the ins and outs of wealth management. With their expertise they are able to advise you on how to protect your wealth and family assets even when you have to pay high aged care costs for a loved one. When you make the decision to place a family member into a care home seek expert help first before you make any other binding decision. With a financial adviser, you’ll be able to expertly assess your financial situation. You’ll also get the guidance you need to ensure that your loved one gets the best care without hurting your finances. An expert will know how to help you make proper financial decisions as well as help you save money while receiving all the benefits available to you. It may seem cheaper to do everything yourself instead of hiring an expert, but you may end up losing more money than you save. Let an expert financial planner guide you on whether to sell your home or not. 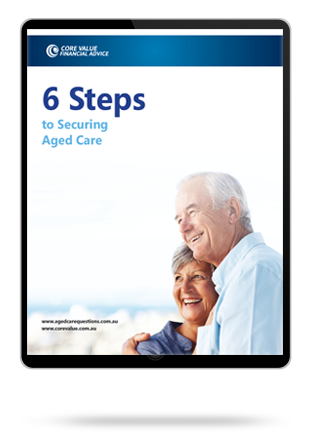 Let them hold your hand throughout the process and show you how to maximise Centrelink payments and reduce aged care fees. Save yourself and your family the hassle, work with an aged care financial planner and enjoy some peace of mind. You’ve come to the right place for aged care financial advice in Sydney. Core Value takes pride in its team of highly specialised experts offering aged care financial advice to clients in Australia. Our experience in the industry comes with hundreds of satisfied clients. Our goal is to help our clients maximise Centrelink and DVA support to save as much money as possible on aged care. We explore more ways to save you money including reducing the means tested care fee and maximising social security benefits owed to you. We treat each case personally and offer tailor-made strategies that will help each individual client minimise their aged care fees so you never have to pay more than what you need to. 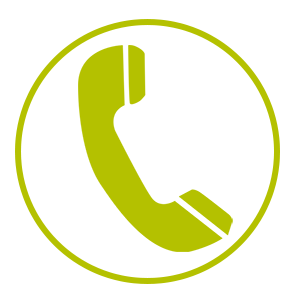 Give us a call on (02) 9051 1564 to schedule a free consultation with an expert financial adviser for aged care.